The Scottish 5K Champs at the Run and Become Self Transcendence race in Edinburgh this Friday night (May 5) is sold out. Entries closed three days before the May 1 deadline when the full capacity of 600 was reached for the first time. 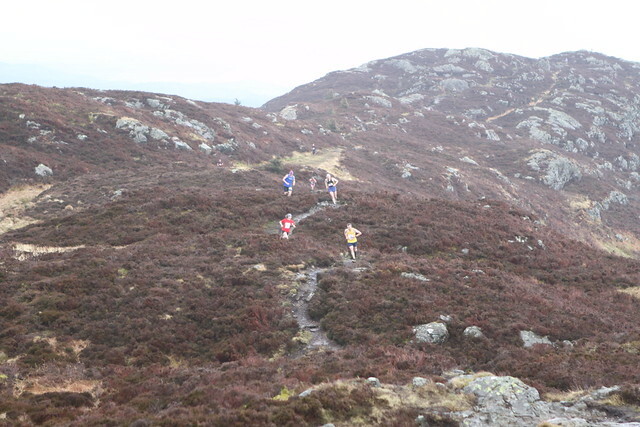 We’re delighted to confirm, also, that the vast majority of those entered are affiliated to scottishathletics clubs – only around 40 runners are not. This helps make it a bona fide championship event and should ensure the very high standard at Silverknowes is maintained. 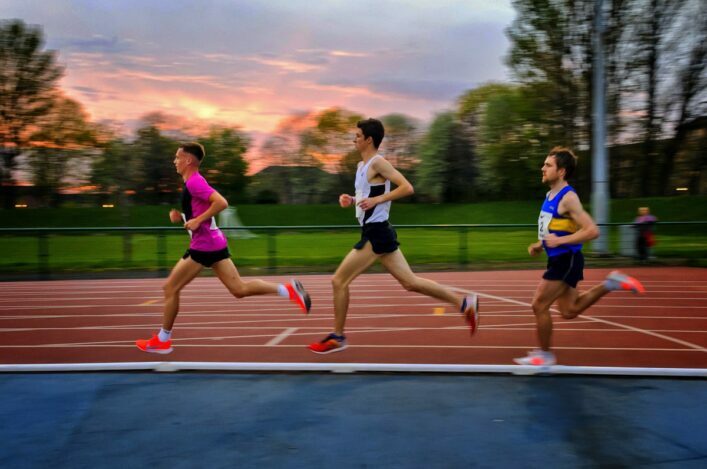 What is clear is that Scottish 5K Champs on a Friday night in Edinburgh is another example of the burgeoning interest in competition within our sport.The finishing numbers for the past three years are: 2014 – 271; 2015 – 327; 2016 – 387. 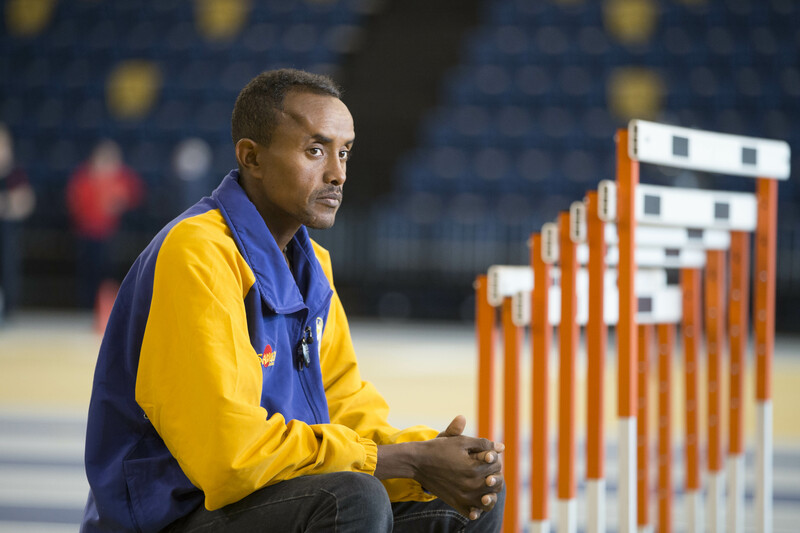 So the growth in athletes prepared to compete for championship medals and chase PBs is abundantly clear and it will be well worth noting just how many, for example, race under the 20-minute barrier for 5K on Friday night. The race is part of the Scottish Road Race Grand Prix series, which commands £4000 in prize-money. There are time standards to be hit by our top men and top women in order to claim ‘shares’ of the overall pot. We will have a preview of Friday’s event on here over the next couple of days. Three clubs have worked in unison to put together the Babcock 10K Series over the next few weeks – which will see races during May in Helensburgh, Dumbarton and Glasgow Green. Last year, after 33 years of support, Polaroid had no choice but to end their sponsorship of one of the the best-attended series of 10K races in the UK. In order to maintain the races, Helensburgh AC, Dumbarton AC and Shettleston Harriers have now worked together to bring together an event which replicates the Polaroid Series of the past. With generous support from Babcock over £6000 of cash and vouchers will be on offer across three races. The first event kicks off this Wednesday (May 3) at Helensburgh. It has attracted Olympic athletes Wayney Gherberslassie and Tsegai Tewelde as well as world triathlete silver medallist Calum Johnston from Gateshead Harriers. Former winners Paul Sorrie ,Tewolde Mengisteab and Amanuel Hagos are also due to run which will give the race a top class field. 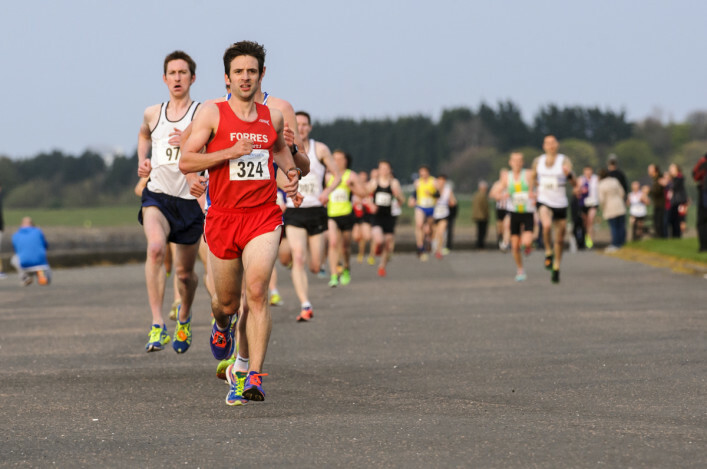 Thereafter, the Babock Series moves onto Dumbarton on Thursday 11 May and Glasgow Green, hosted by Shettleston Harriers, on Sunday 28 May. 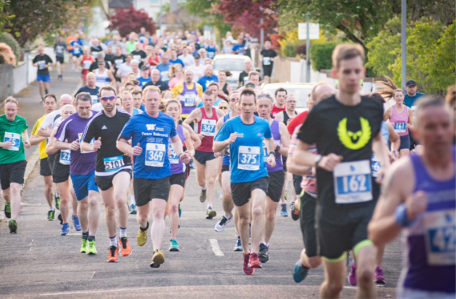 With the Helensburgh and Dumbarton races in midweek and the Shettleston race on a Sunday morning, these events look great additions to the Scottish Road Running circuit. Entry is available on www.entrycentral.com. There is an opportunity coming up to work for scottishathletics with a vacancy for an Events Administrator. This is a full-time role, working 37 hours per week, with the successful candidate being responsible to our Events Manager, Alasdhair Love. The salary will be around £18,000, depending on experience. Claire Archbold has served scottishathletics with great enthusiasm for the sport for the past three years, but has now decided the time is right to move to another job in Events with Edinburgh College. he closing date for applications is 12 noon on Wednesday 10 May 2017 with interviews taking place on Thursday 18 May 2017. Applications received after the closing date will not be considered. 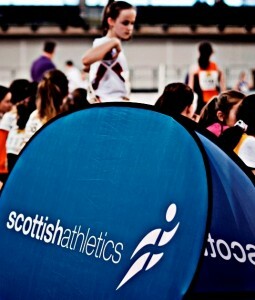 scottishathletics is an equal opportunities employer.